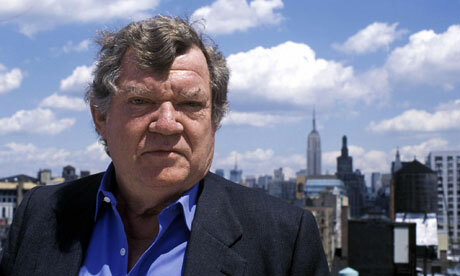 I first encountered the writings of the late art critic Robert Hughes, who recently died after a long illness at age 74, when he wrote for TIME magazine. As a long time subscriber to the magazine, I’d always paid attention to film, book and music and theatre critics, in TIME and elsewhere, but I had never really read or liked art criticism until Hughes came on the scene. Reading someone discoursing on artists I was mostly unfamiliar with – I wasn’t one for art galleries in my younger years – I sensed two salient points about him. One is that he didn’t suffer fools, or in his case bad art and bad artists, gladly, just like my other favourite curmudgeons, Harlan Ellison and the late Christopher Hitchens; and two, he brought the very highest standards of criticism to his writing. TIME has generally had critics a cut or two above the bland norm – currently Lev Grossman on books, James Poniewozik on television and Richard Zoglin on theatre fulfill that function adequately – but Hughes was something new. He was scathing – his critiques of artists like Julian Schnabel or Jeff Koons, whom he delightfully called 'The Princeling of Kitsch,' made an indelible impression on me. (Many years later I saw an exhibit by artist/ photographer Jeff Wall, a similarly themed modern figure, in Chicago and though I couldn’t entirely dismiss his oeuvre, I did feel that I was being confronted by a fraud. I suspect subconsciously Hughes’ trenchant criticism of modern art was percolating in the back of my mind.) 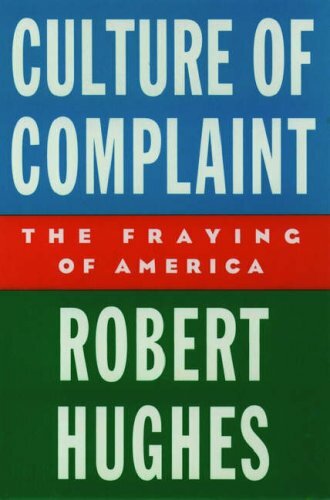 But it wasn’t until I read his eye-opening book Culture of Complaint: The Fraying of America (Oxford University Press, 1993) – detailing the then corrosive effects of political correctness on the political and artistic climate in the United States – that I fully realized how gutsy, vital and important Hughes was to the current discourse on culture and politics among intelligent and open-minded people. 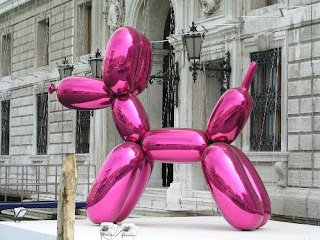 "Balloon Dog," Jeff Koons, 1994. High chromium stainless steel. What Hughes also brought to the table was an interest in many things, art, of course (The Shock of the New: Art and the Century of Change, Thames & Hudson, 1991), and culture but also the fascinating origins of his birth place, Australia (The Fatal Shore, Alfred A Knopf, 1997), his favoured city (Rome: A Cultural, Visual and Personal History, Knopf, 2001) as well as a no doubt provocative memoir, Things I Didn’t Know, Knopf, 2006), which I should read but haven’t yet. In other words, Hughes was a classic intellectual, open to new ideas and currents but never buying into the trendy or au courant. (In a piece on Hughes, Miles Mathis aptly wrote that, “In some ways Hughes has sounded the death knell of Modernism”). He also was acerbic but generous towards America in a way only foreign-born critics could be (see also Hitchens and others, such as Englishmen, journalist Henry Fairlie and broadcaster Alistair Cooke). Emotional and initially physical distance from the place could allow – and certainly did enable – Hughes to see more clearly than many native American critics. 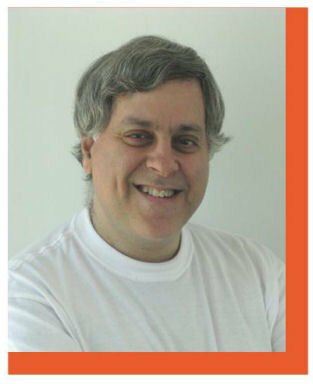 Mostly though he was known as his own man, and like the best critics before him, film critics James Agee and Pauline Kael, or music critics Lester Bangs and (currently) Greil Marcus, he put an indelible, memorable stamp on whatever he wrote about. A 1999 near-fatal automobile accident in Australia seemed to affect him physically. Though he still wrote books afterwards, he stopped reviewing for TIME, which he’d been doing since 1970, but, as a gesture of the deep respect the magazine had for him he was never formally removed from their masthead – so I lost touch with what he thought about current art and artistic trends. But I also kept hoping he’d return to the pages of the weekly magazine so I could absorb what he wrote and utilize it when I went to see exhibits, like the recent fine Picasso one at Toronto’s Art Gallery of Ontario and an interesting Van Gogh exhibit (concentrating on his last four years painting in France) in Ottawa’s National Gallery of Canada. I would have loved to read his takes on those shows and many others, besides. Exciting, gripping and smart critics like Hughes seldom appear in the popular press, much less reach as many readers as he managed to do, so his loss is a key one. Rest in peace, Robert. We won’t soon see your likes again.